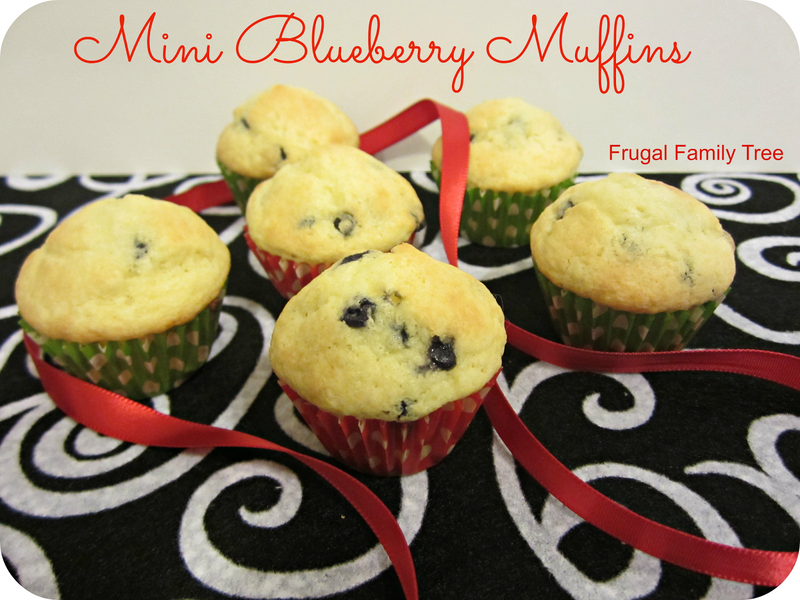 I don't know about you but I love anything that comes in a mini form and mini muffins are no exception. They are perfect for a quick little snack for you or your little ones. Put them in a Christmas cupcake liner and you can call it a holiday treat! Heat oven to 375°. In bowl, mix butter until creamy. Add sugar and beat until it's fluffy. Add eggs. Beat in vanilla, baking powder and salt. Fold in half of flour then half of milk into batter; repeat. Fold in blueberries. Spoon into mini muffin cups. Bake 15 to 20 minutes.